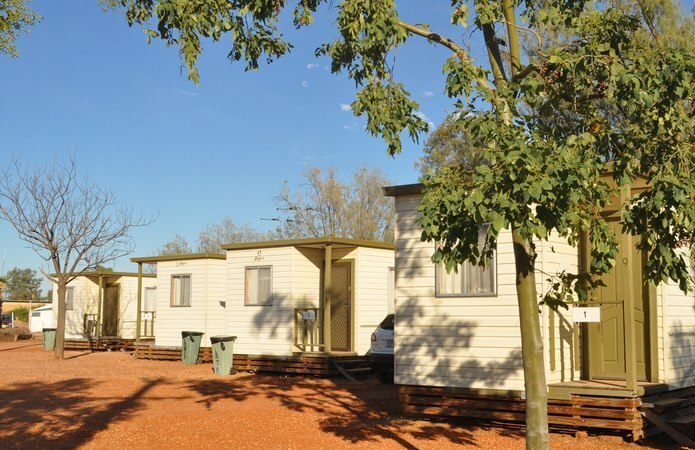 Lightning Ridge Holiday Park offer a variety of accomodation choices. The Lightning Ridge Holiday Park offers four Budget self contained ensuite cabins in Lightning Ridge, sleeping up to five people. Each cabin contains one Double bed and a set of triple bunks. 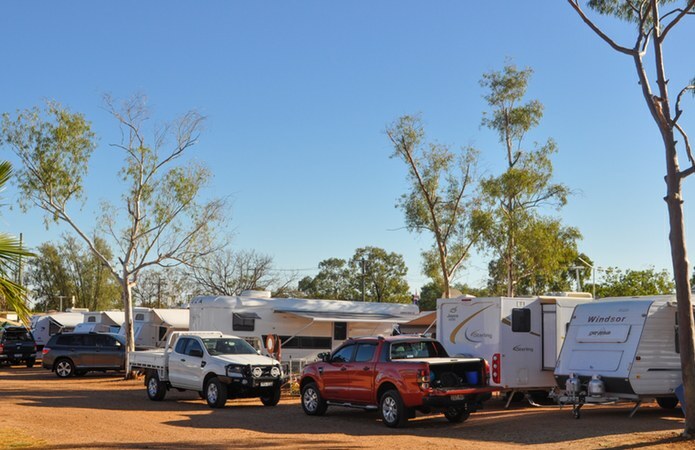 The Lightning Ridge Holiday Park caters for the biggest of rigs offering spacious powered sites. Our central location to town ensures you are able to park your vehicle and walk to a range of attractions, clubs, cafes and shops. Check out our affordable accommodation options in Lightning Ridge. We have a range of unpowered sites available for those who travel self contained and a large grassed camping area for tents, swags and camper trailers. 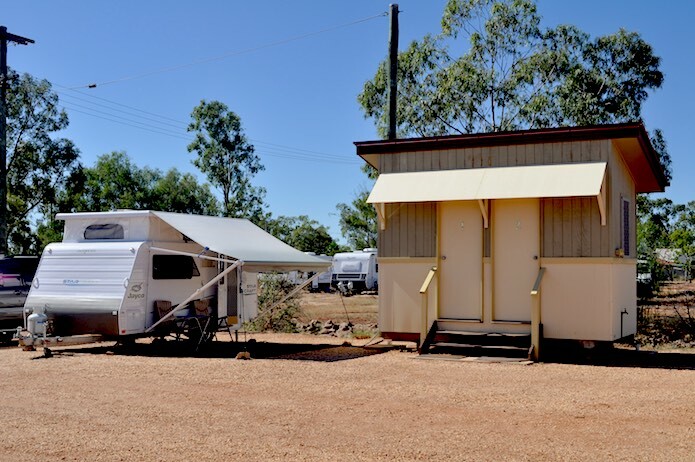 Lightning Ridge Holiday Park has installed four brand new powered luxury ensuite sites. 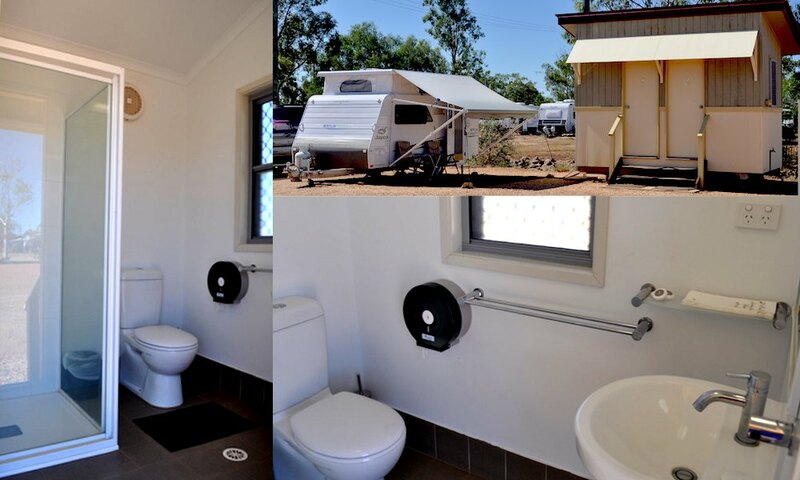 Each suite contains shower, toilet and hand basin, providing convenience during your stay at the Lightning Ridge Holiday Park. POWERED CARAVAN & POWERED EN-SUITE SITE SPECIAL: Stay for 5 nights, pay for 4 nights! We are happy to answer any you have.